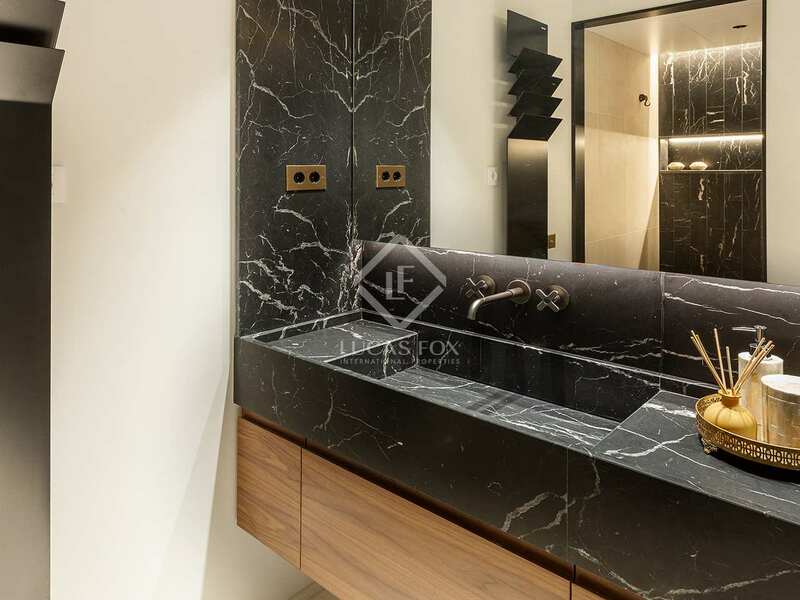 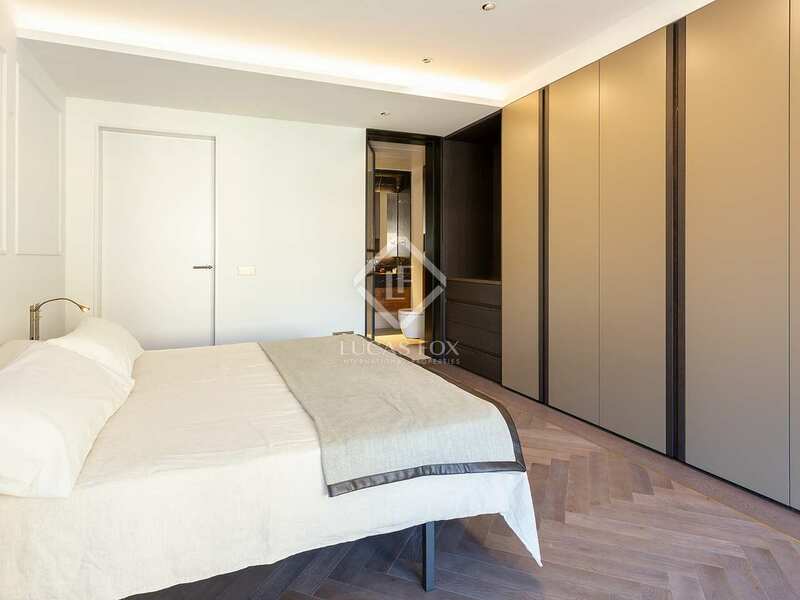 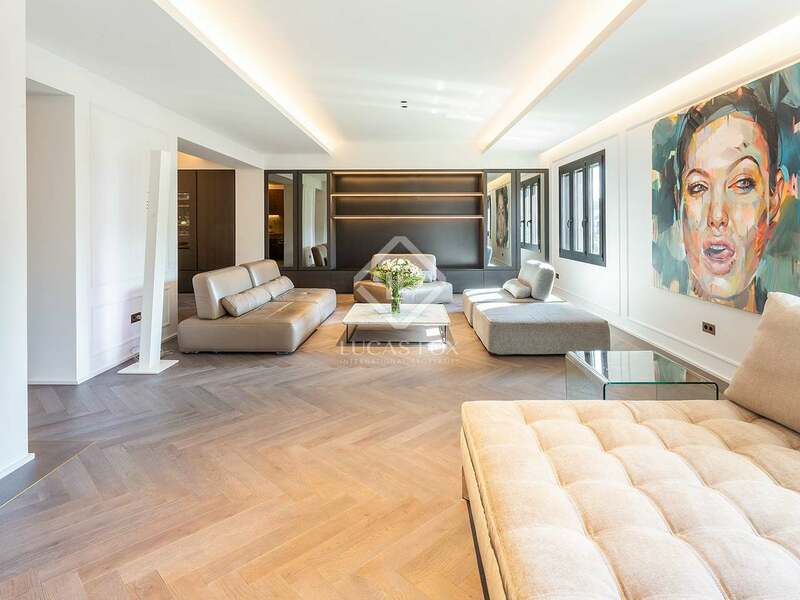 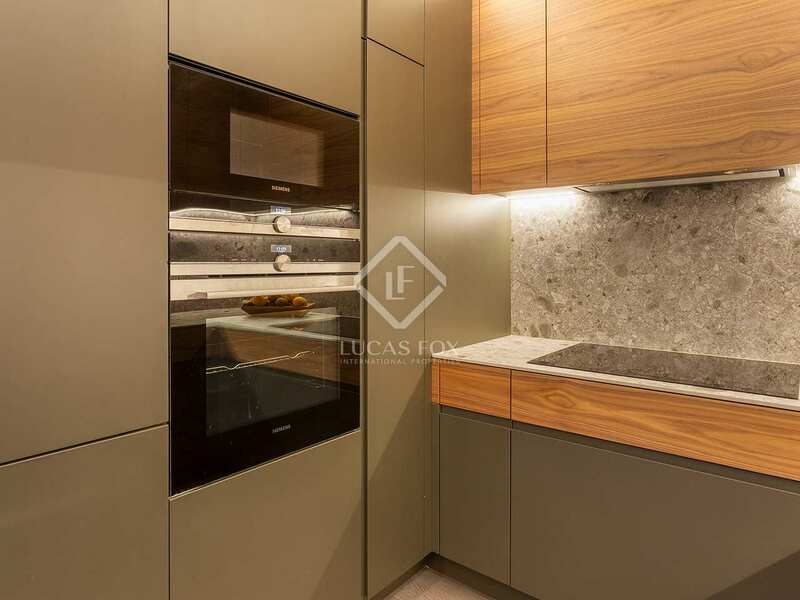 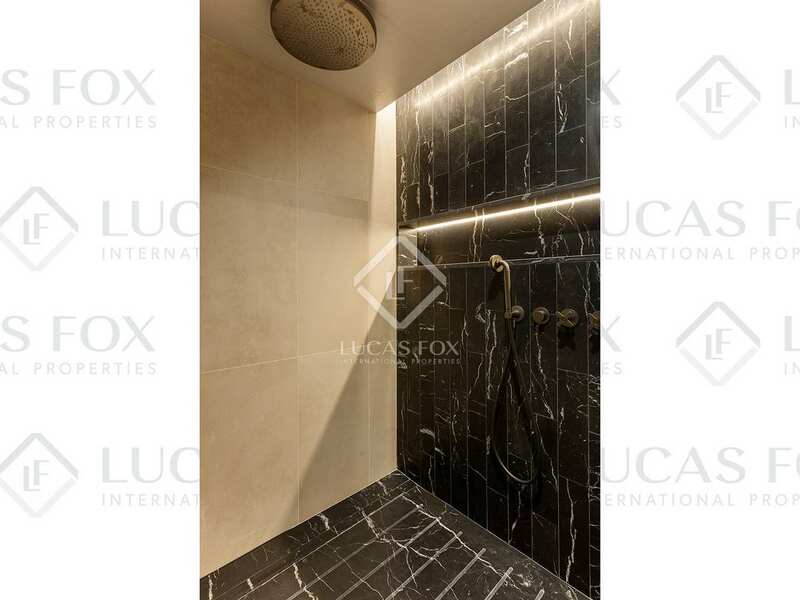 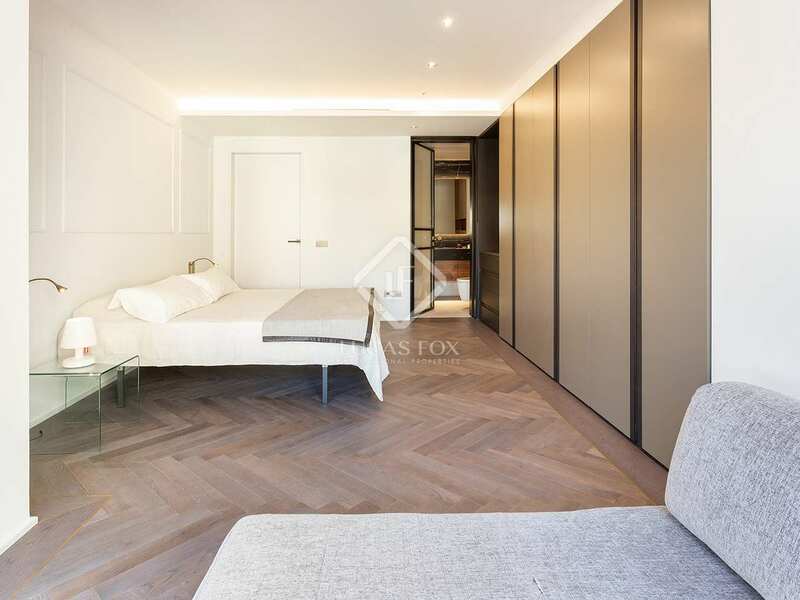 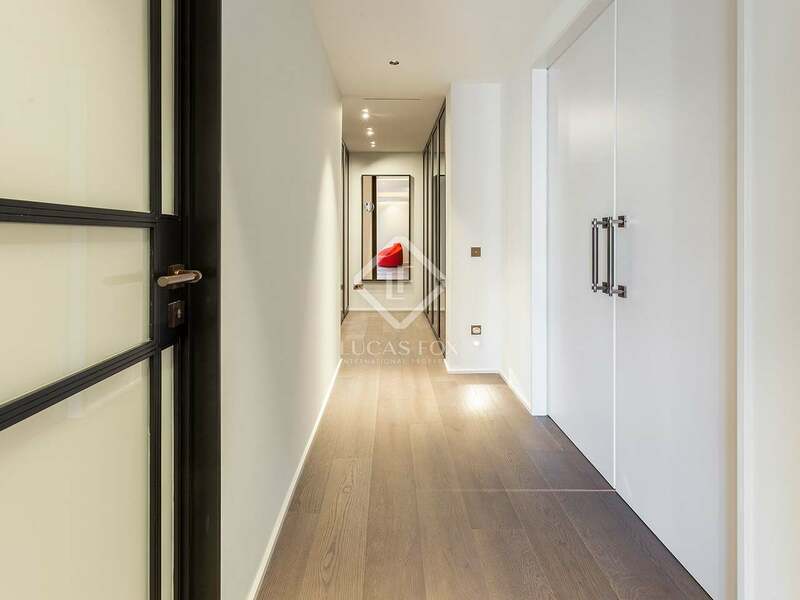 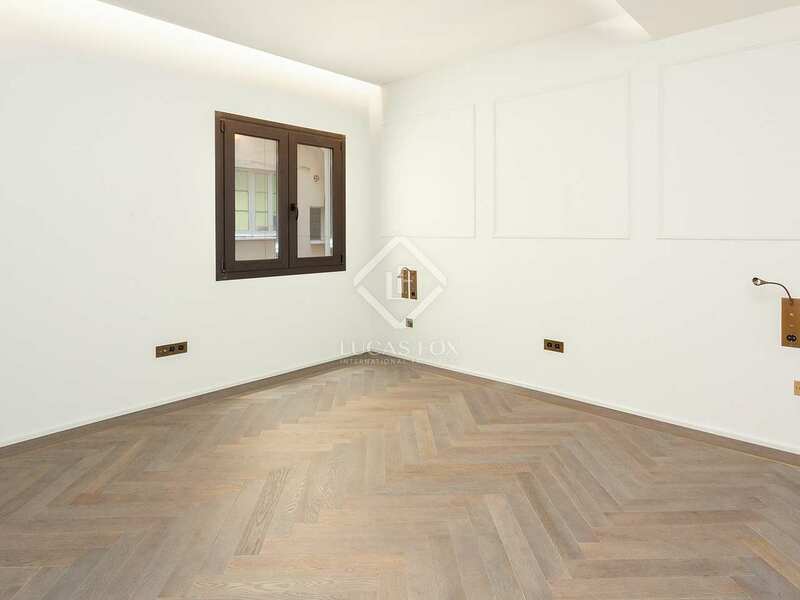 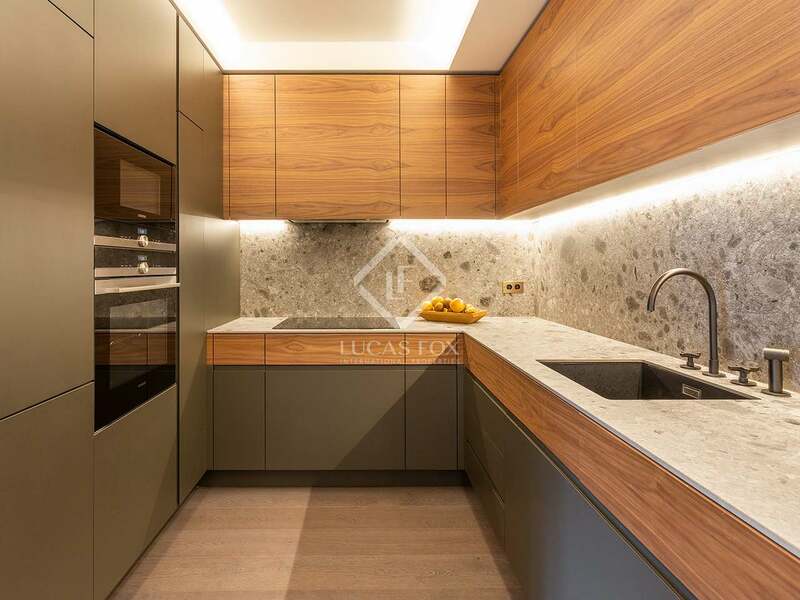 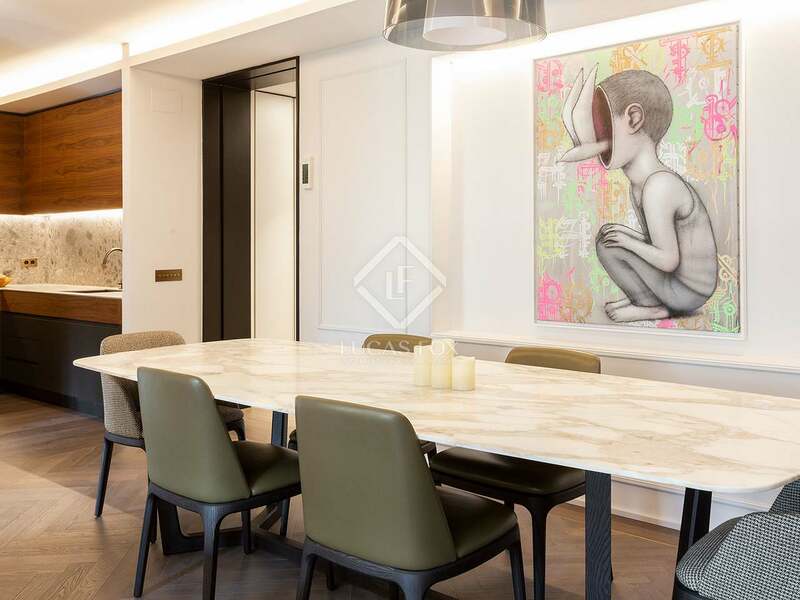 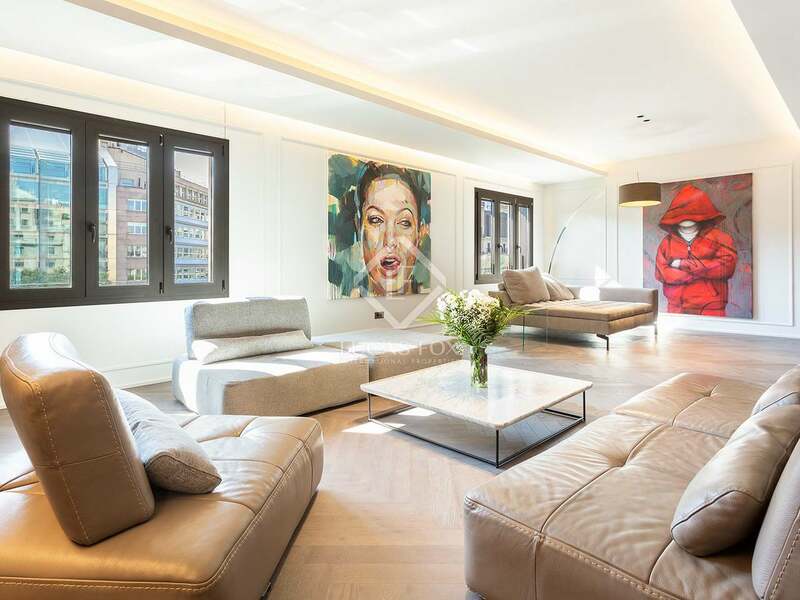 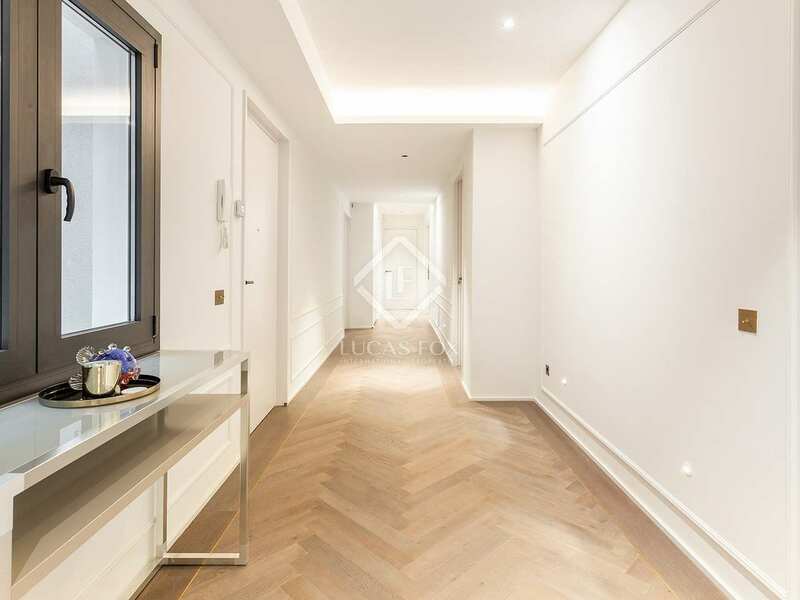 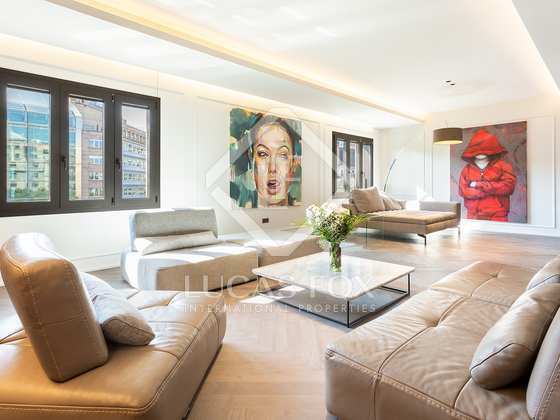 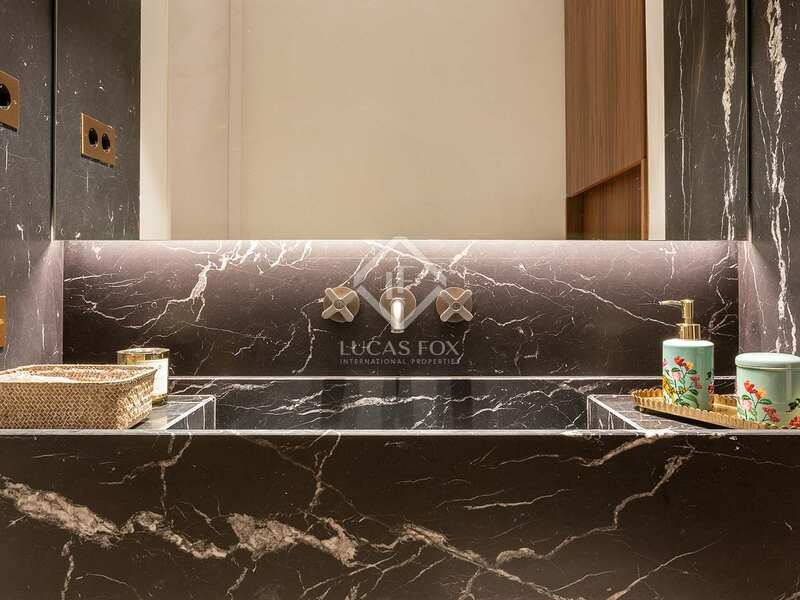 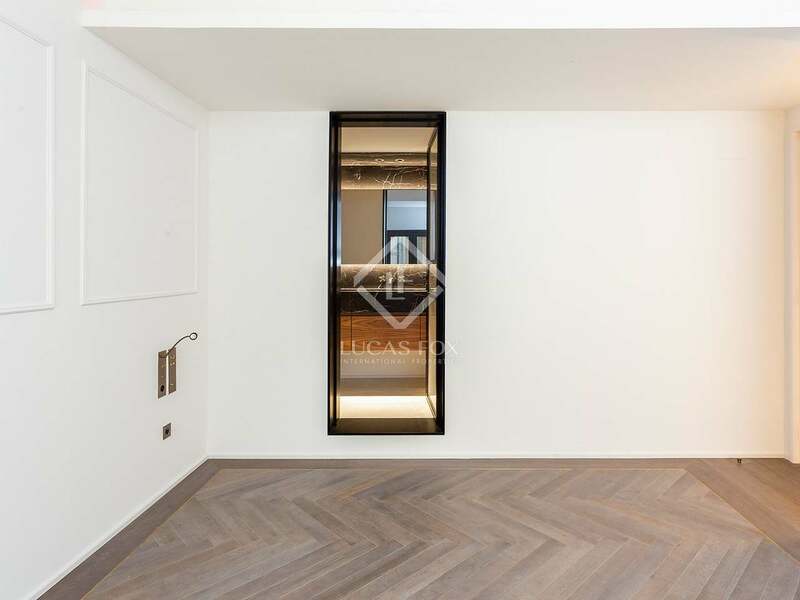 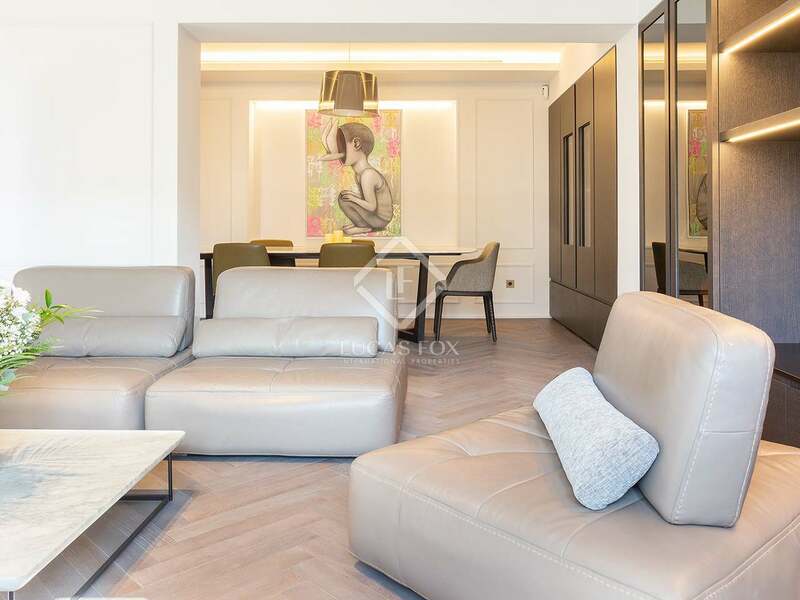 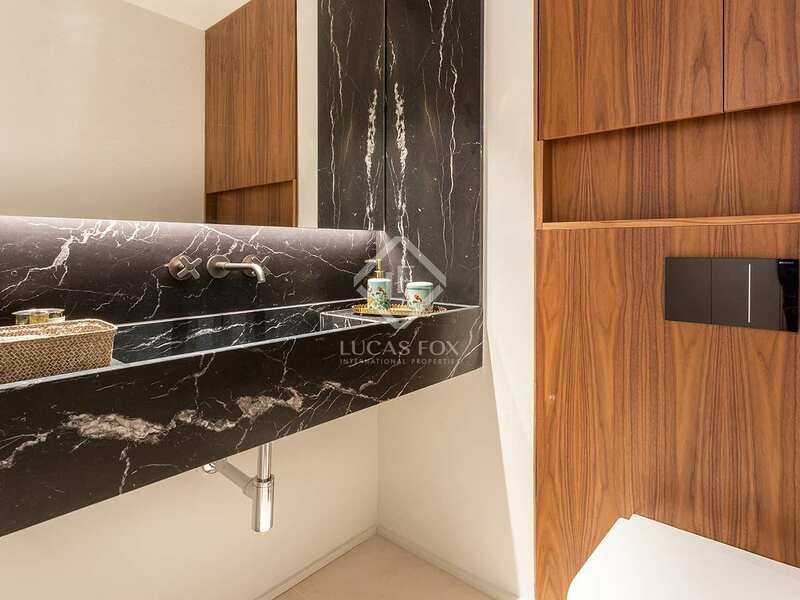 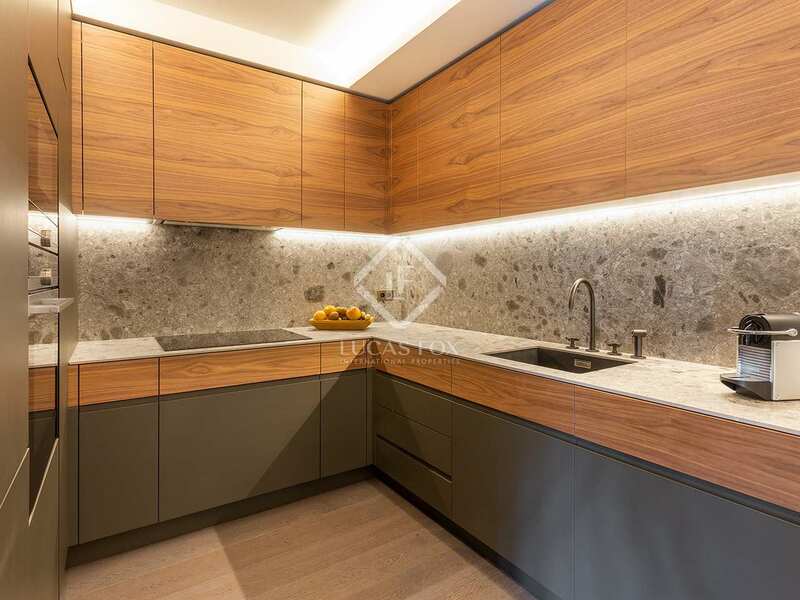 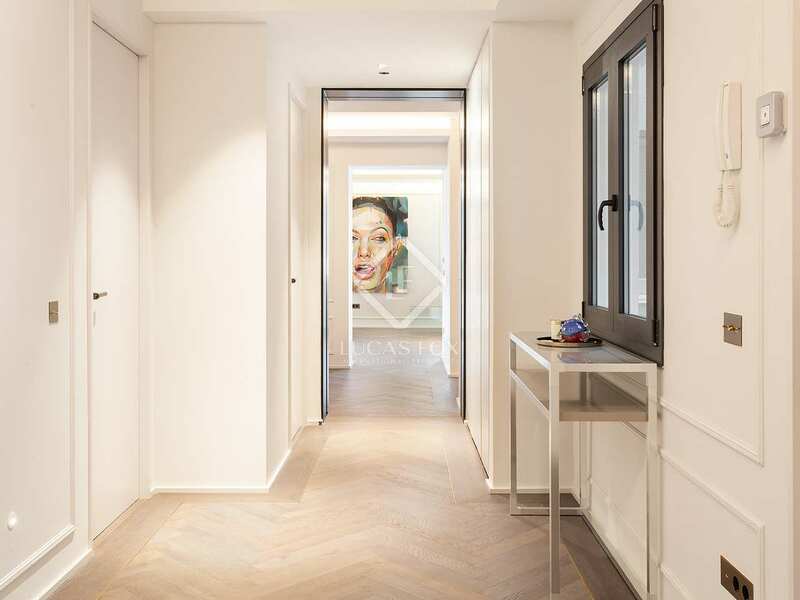 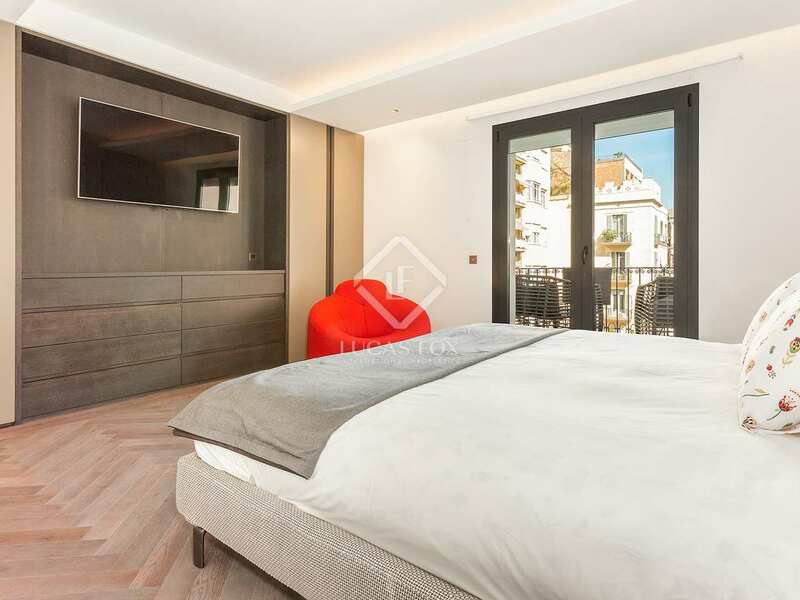 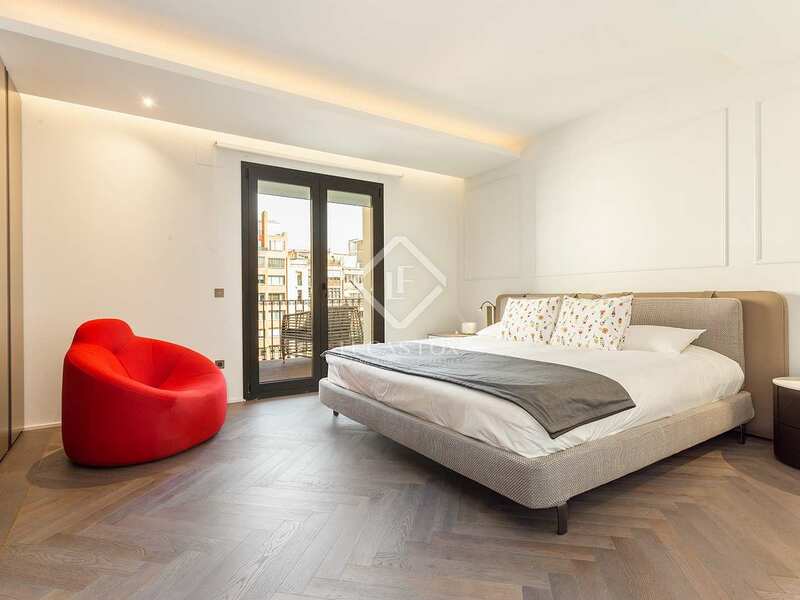 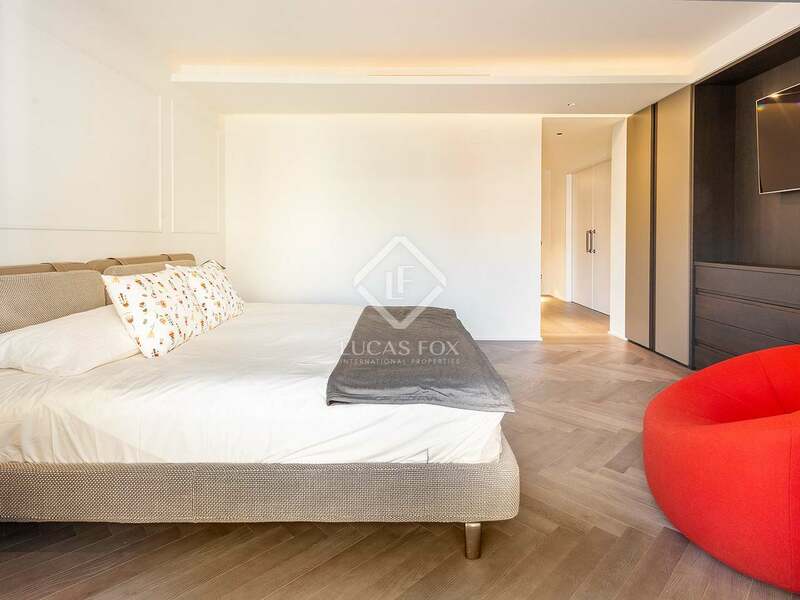 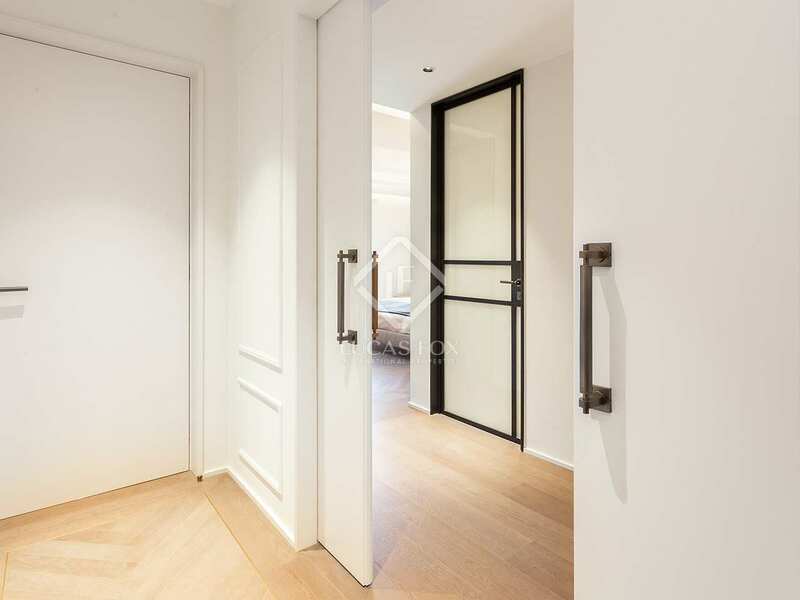 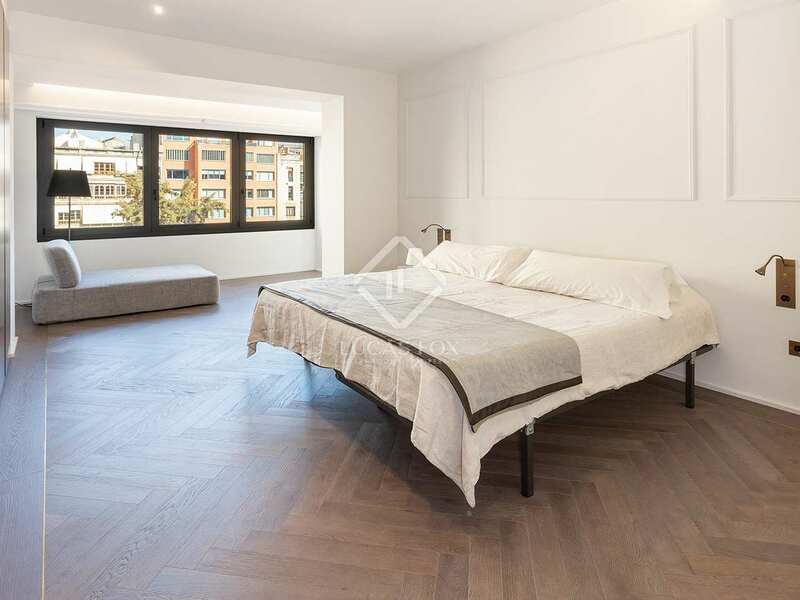 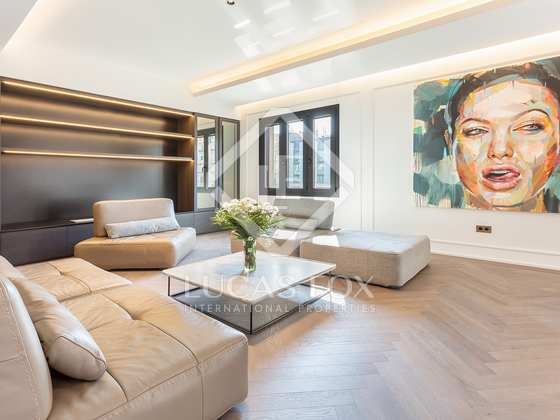 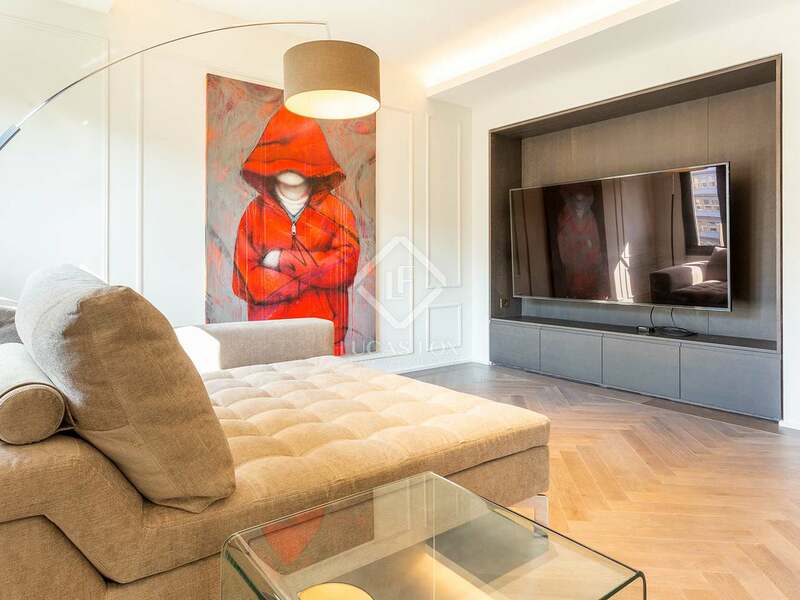 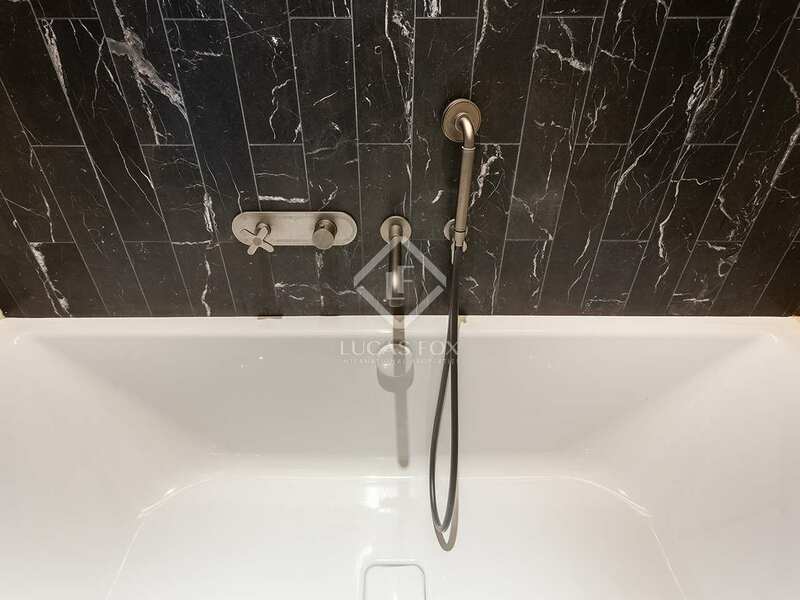 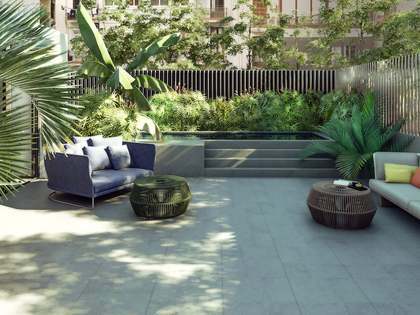 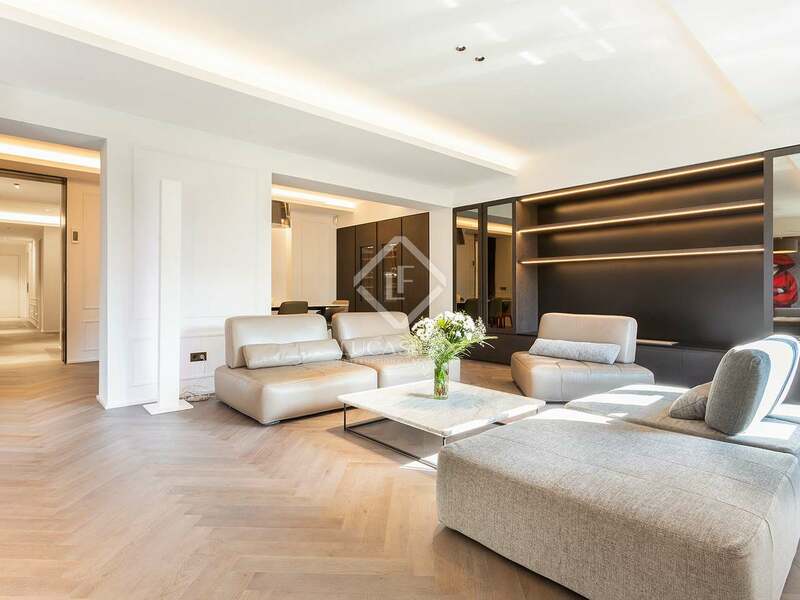 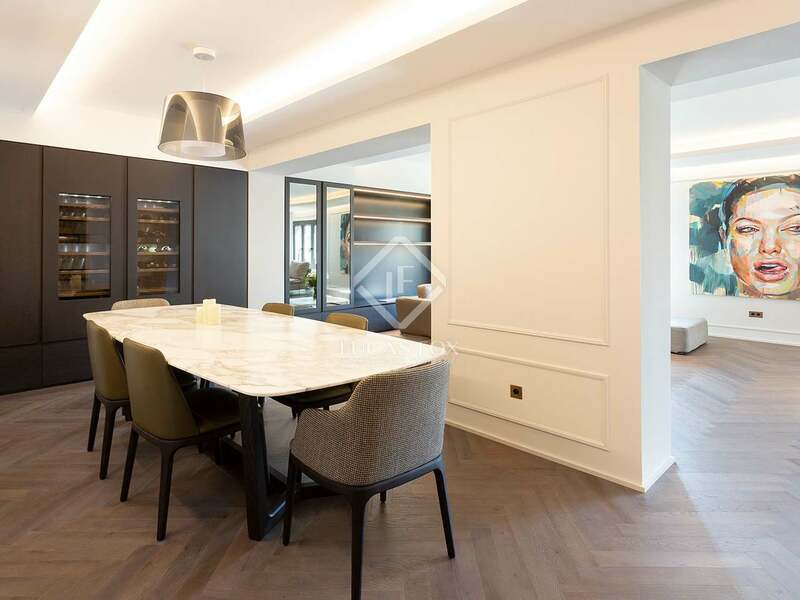 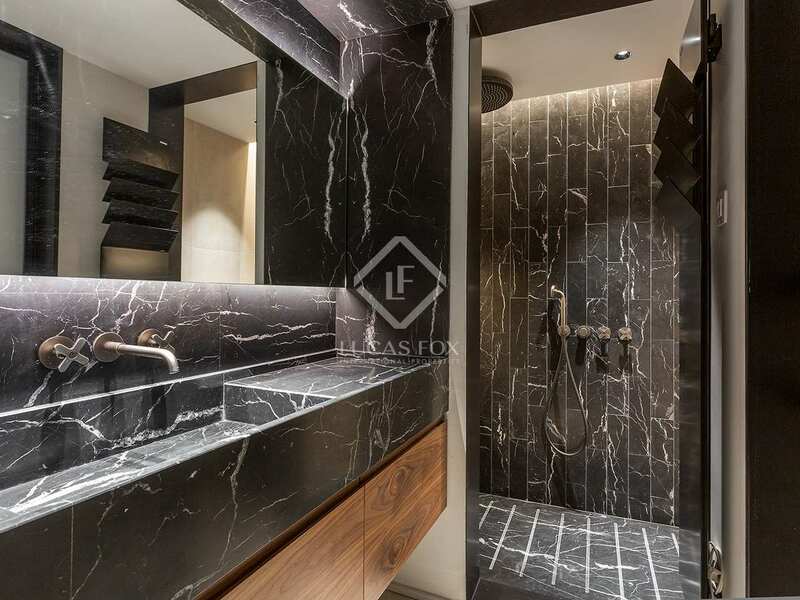 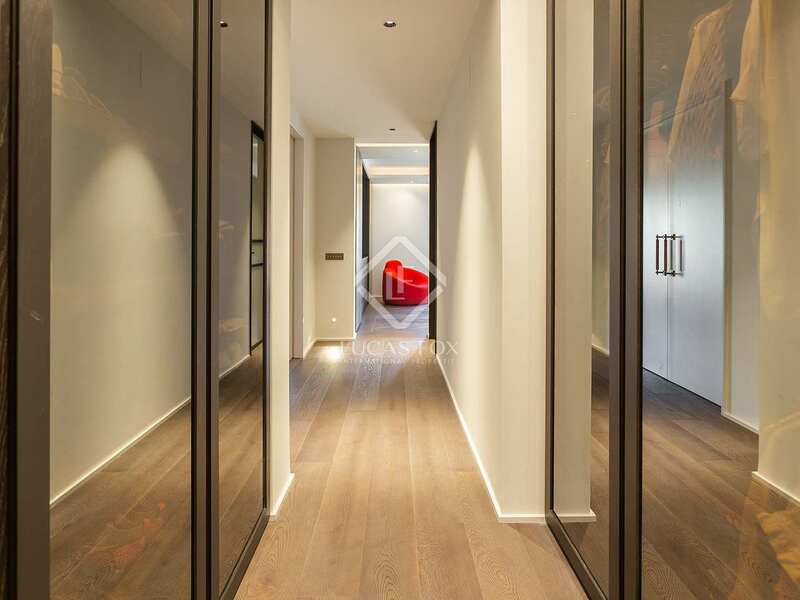 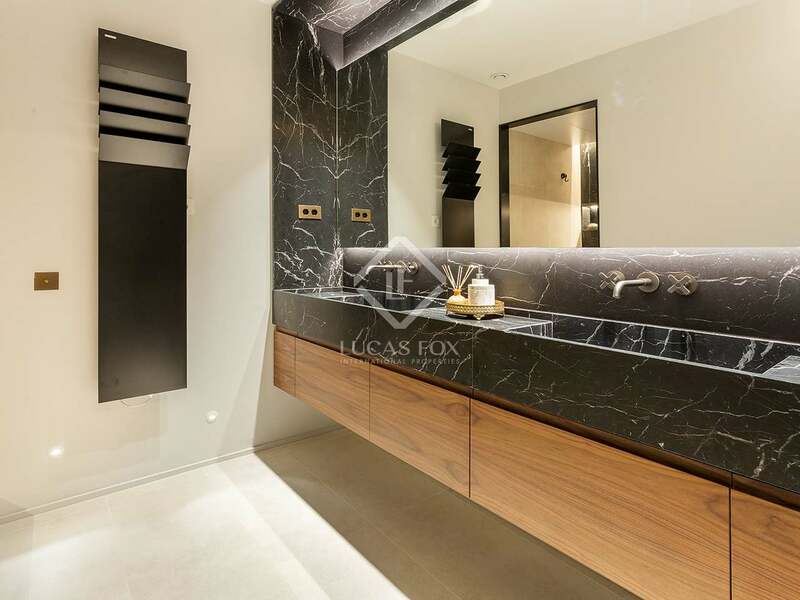 Stunning brand new luxury apartment with 3 en-suite bedrooms and a magnificent living area with a fireplace in a highly coveted location on Passeig de Gracia. 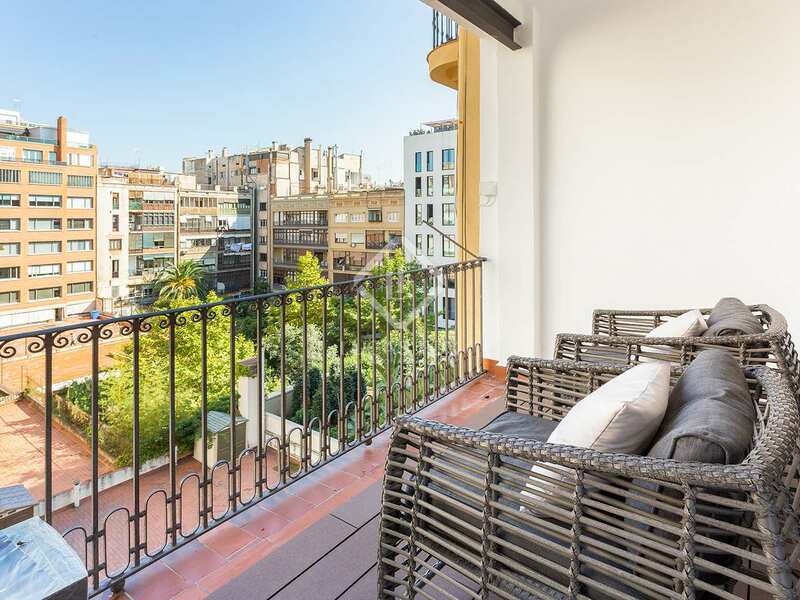 This spectacular 205 m² property enjoys a bright, peaceful position on the fifth floor (real height) of a charming 1920's building on Passeig de Gracia, just one block from La Pedrera and surrounded by the city's finest shops and restaurants. This incredible city residence has been refurbished with exquisite quality materials and finishes and designed by a well known architect. 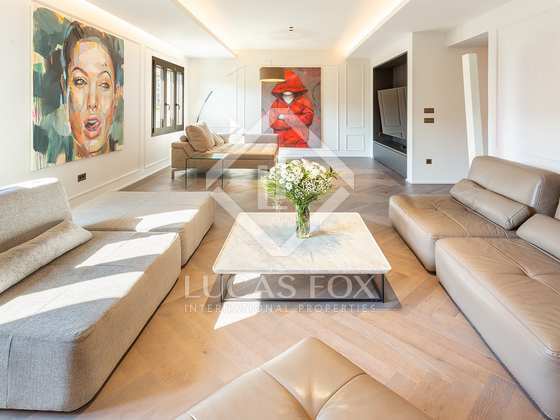 The grand entrance hall provides access to the day area which consists of a large living room and dining room with a fireplace, a guest toilet and a superb modern kitchen with impeccable elegant finishes and great attention to detail. 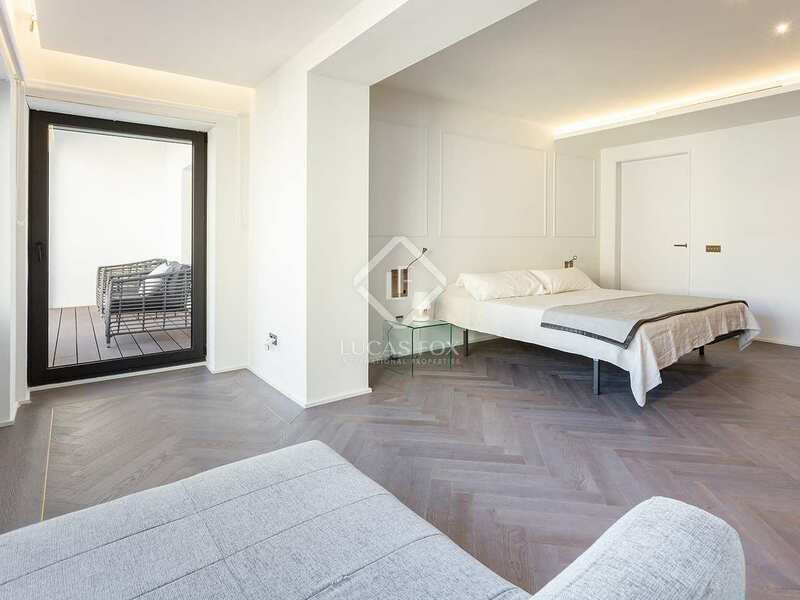 In the night area we find 3 en-suite double bedrooms, one of which enjoys access to a terrace overlooking a lbeautiful block patio and has a fireplace in front of the bed and a bathroom with a sauna, making this master suite an oasis of luxury and relaxation. 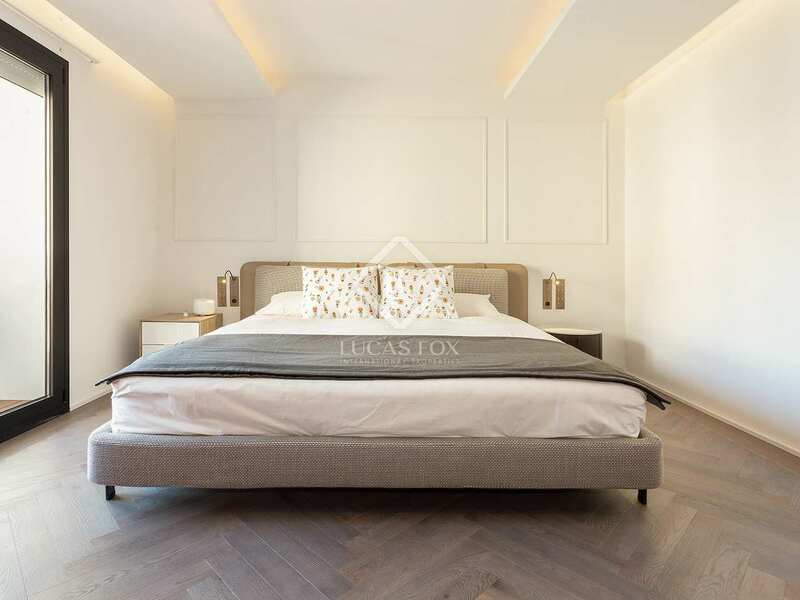 Well planned lighting, electric shutters, high-end appliances, natural herringbone parquet and marble flooring, room-specific heating and air conditioning systems are just some of the features of this exceptional home where class and comfort come first. 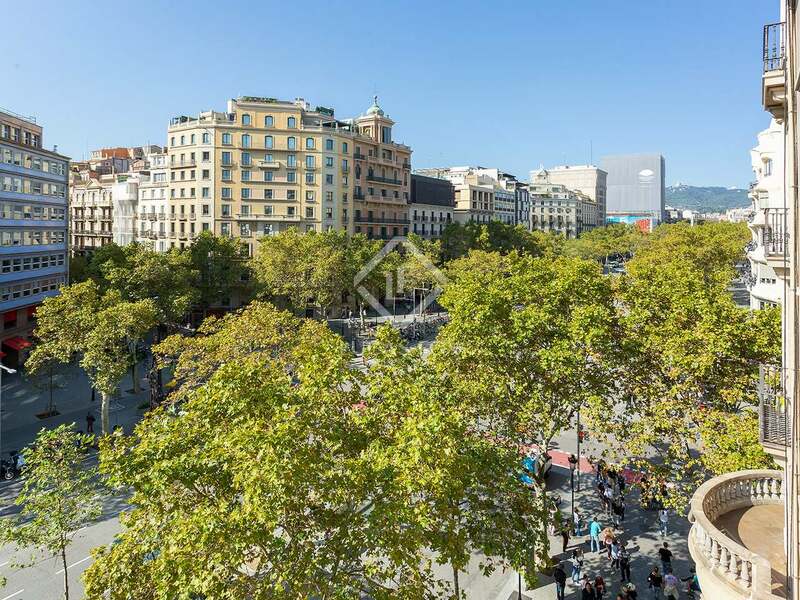 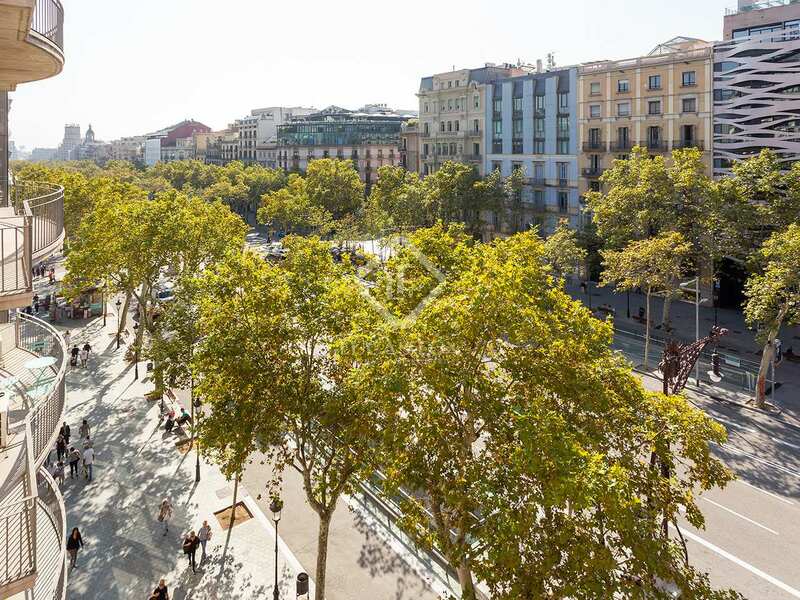 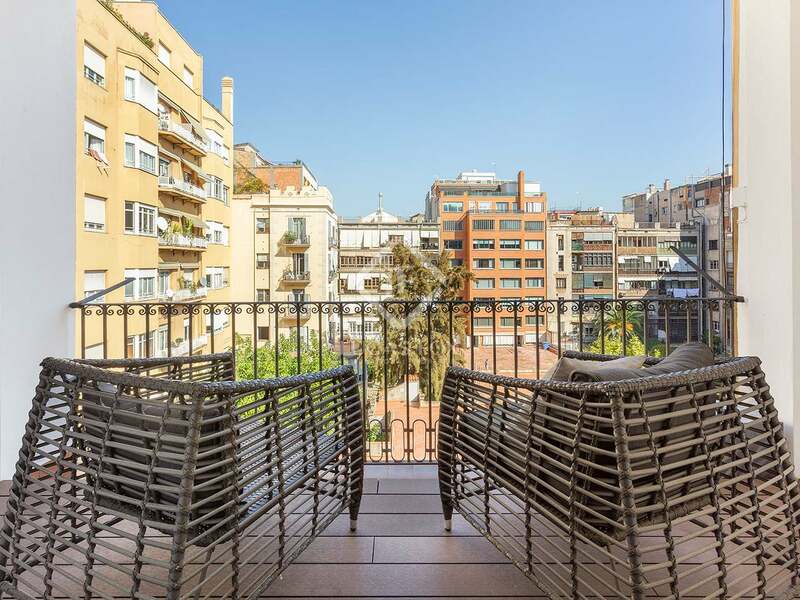 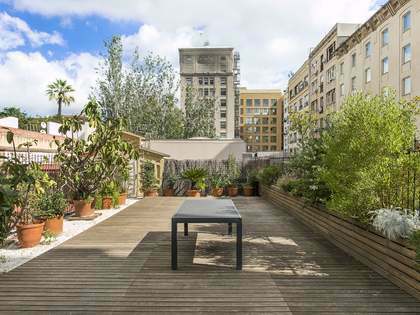 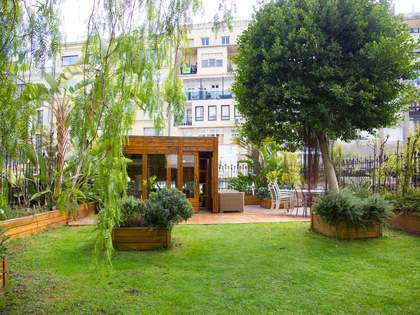 This property is located on the fifth floor (real height) of a building on Passeig de Gracia, one block away from La Pedrera and surrounded by the best shops, restaurants and monuments in Barcelona with plenty of public transport nearby.